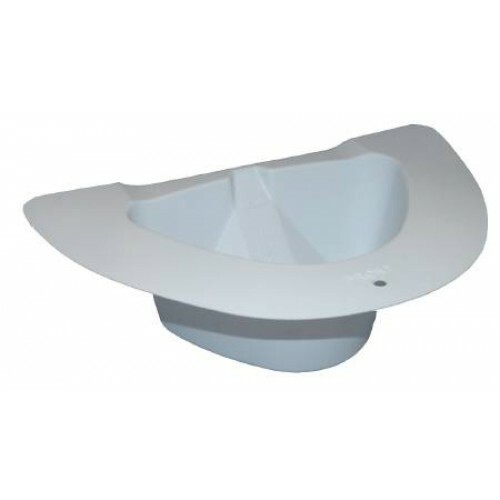 The Toilet Hat Specimen Collector by Medi-Pak is incredibly convenient for collecting needed urine and stool samples. 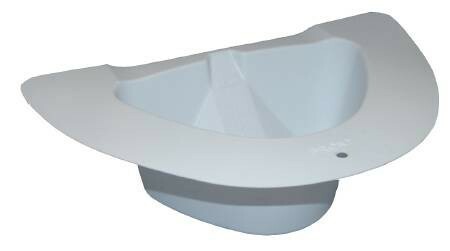 These single use collectors fit most standard commodes, allowing for easy collection from patients. The simple white color makes it easy to read the graduated measurements at the back of the bowl. For additional ease, measurements are in both ounces and milliliters. The side with ounces is in single unit increments from 2 to 27 ounces. Milliliters increase in increments of 50 from 75 to 800 milliliters. Manufactured by one of the most trusted names in medical supplies, McKesson provides quality products, so you know the commode specimen collector is a superior product. It is latex free to expand the availability of use to more patients and is not sterilized. The light weight makes it easy to carry on the way to the commode. With no lid for the collector, please be cautious after use. Very nice customer service, surprisingly fast delivery. Top notch products. Always the best customer service! Great service and quick shipping!